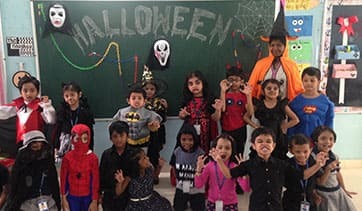 CGR International School, one of the most prestigious schools in Hyderabad, offers a blend of PrePrimary, Primary, and Secondary School Programs. Established in January, 2010, the school welcomes new students every year from pre-kindergarten through high school. 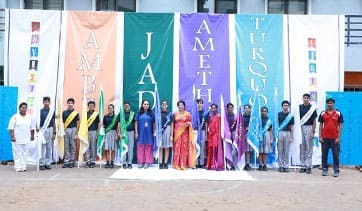 Taught by qualified, experienced and dedicated faculty, the school curriculum is centered on providing the best possible learning opportunities to students. 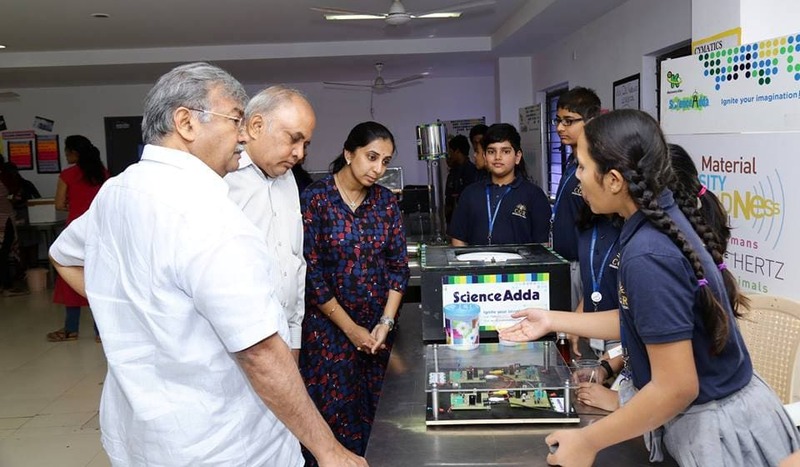 The school, an offshoot of The Annamacharya Educational Trust, is managed by esteemed academic practitioners whose interests have spread across the domains of Engineering, Management, Education and Pharmacy. 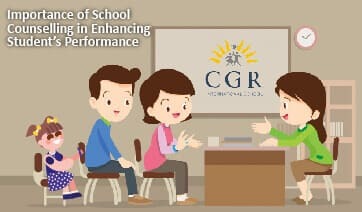 CGR's vision is to guide its students in setting and attaining meaningful goals that contribute to their strong academic knowledge and life skills. At CGR, we take student-centric models to provide personalised learning. We encourage students to be independent thinkers and evolve as transformative leaders. Our teachers work together with the students to create conceptual understanding of the subjects and achieve high levels of competency. 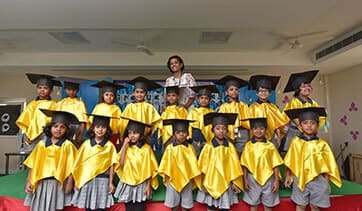 We nurture them to face this challenging world with confidence while they build moral character. 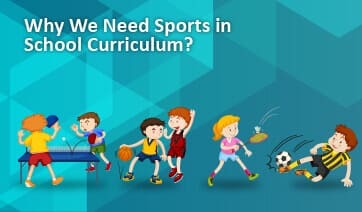 Why We Need Sports in School Curriculum? 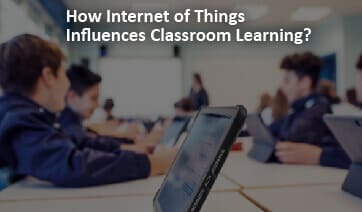 How Internet of Things Influences Classroom Learning? Thank you very much for highlighting Vaibhav's achievement at UTSAV. Also, would thank CGR for giving parents a chance to perform at the event. Special thanks to Sai sir for training us. Kudos to the entire CGR team for the stellar performance! A big congratulations to all the kids, staff & management. Here's wishing CGR all the success in future! 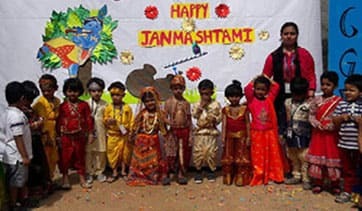 It was a lovely effort and absolutely stunning performance by the kids God bless you all and a big thanks to all the teachers. Thoroughly enjoyed the whole Utsav 2018 event. Every child rocked on the stage. 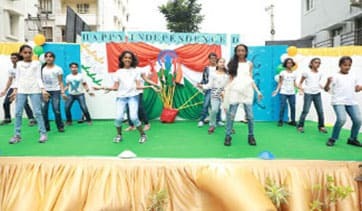 Kids performance showed the efforts that had been put in by the teachers. Thanks for all the support !! It was like her other home, such is trust I have in the Management, the Staff/ Teachers. Behavior, attitude and the standard of education are high class. Professionalism, Teaching and Caring – All I can is that “CGR” has all in one. 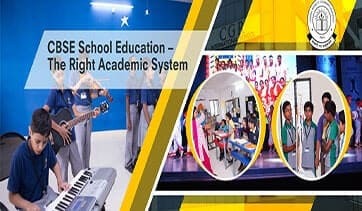 CGR International School is a very good school.My kids learnt a lot due to holistic approach adopted by the school. Excellent school. Teachers really take good care of students. 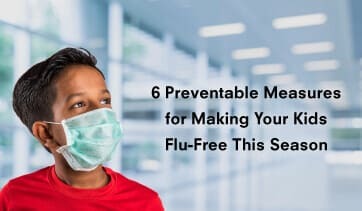 Big thanks to the school and teachers for making a positive change in my daughter’s behavior. 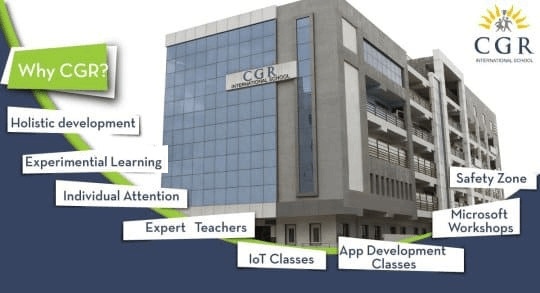 The CGR International School is marked by exceptional guidance by Principal Madam and excellent teaching staff. 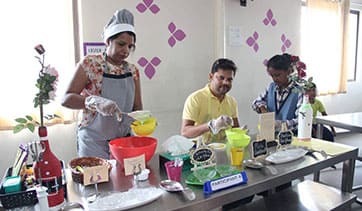 We are very thankful and feel blessed that Sreeja is a part of the school. I have been encouraged continuously not just in academics, but also in all other activities. We do at the school. 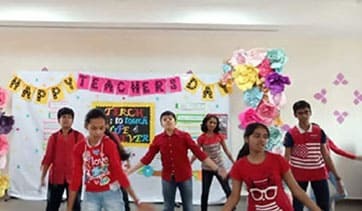 From technology exploration, Math test to cultural activities, our teachers always guide us to achieve the best. CGR has great teachers and engaging classrooms. We are always ready to explore and learn something new every day. We were always hesitant to learn difficult concepts. Our facilitators are very patient and explain those difficult concepts in a simple manner. 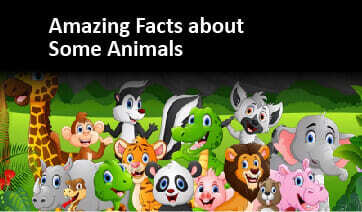 This makes learning easy and fun for us. There are quite a few things to say about CGR School. 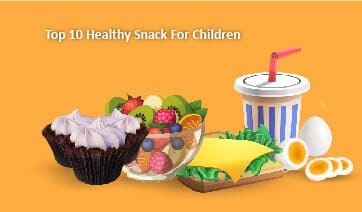 I find that CGR International School provides fresh, healthy and nutritious food. 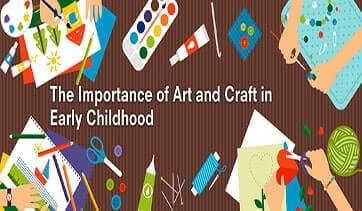 My son has reaped benefits out of academic concepts taught at school. Today, he progressed to develop coding in LINUX. I am glad that the school teaching staff have been caring, compassionate and helpful from the very beginning. 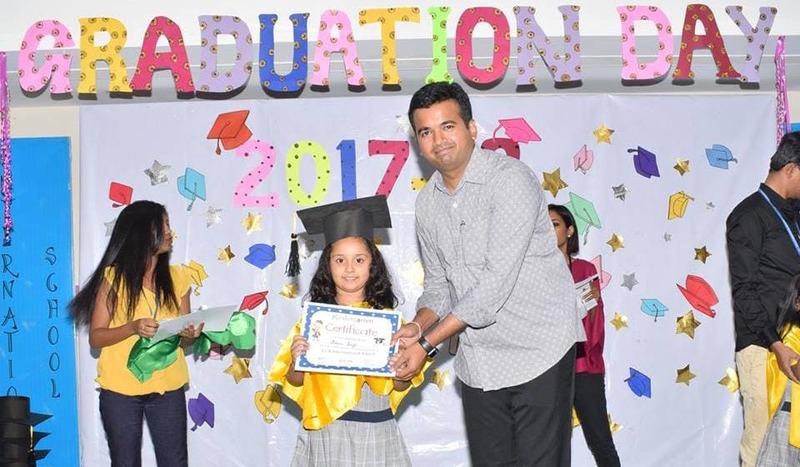 Upon changing my job location from Chandigarh to Hyderabad, I was searching for an elite school environment to admit my daughter in the 9th standard. I am really happy that my search ended on a happy note. Applause to CGR International School for removing the fear of Math from my daughter’s mind. 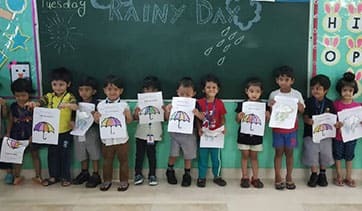 CGR International School has been a huge blessing to my son. 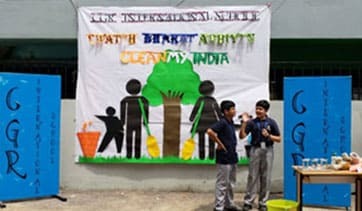 What is really good about the school is that a strong culture of teaching and learning prevails at the school environment. The teaching staff are quite approachable and dedicated to the individual learning requirements of the children.